Prague Casino Admiral Bohemia offers a wide variety of slot machines, and the classic table games such as Roulette and Blackjack. Poker Table Games are also available for players – Poker gamblers can enjoy playing Texas Hold´em. 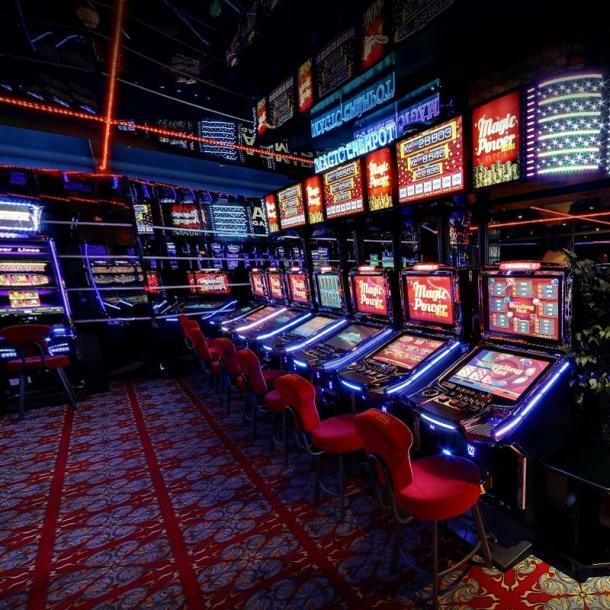 Gamblers can play the slot machines at any day and time, because they are available 24/7. Table games are available for players from 5PM until 5AM.